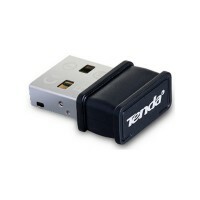 Dual-band Wireless-AC1200 USB 3.0 Wi-Fi Adapter. 300 (2.4GHz) + 867 Mbps (5GHz). 1 x external dipole antenna. 2 x Internal 2 dBi PCB antenna. WPS Button. 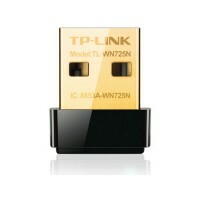 2.4 GHz Wireless-N300 USB Adapter. 2 x 5dBi detachable external antenna. USB Cable Extension. WPS Button. 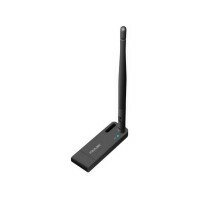 2.4GHz Wireless-N High Power USB Adapter. 1* Detachable Antenna (5dBi). TX Power up to 500mW. 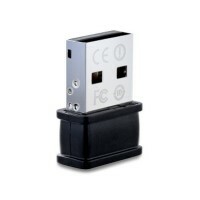 Convenient USB Docking. WPS Button. 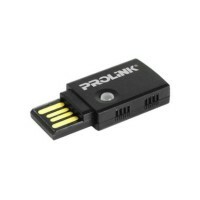 2.4GHz Wireless-N Mini USB Adapter. 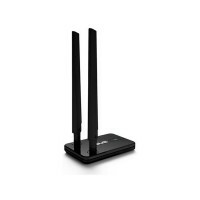 Wireless speeds of up to 300Mbps. 2dBi internal antenna. Eco-Friendly. Smart Auto Power Control . WPS Button. 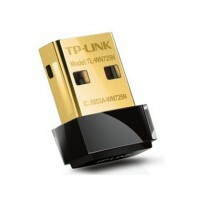 2.4GHz Wireless N150 High Power USB Adapter. Data rates up to 150Mbps. 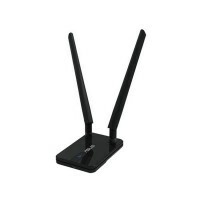 Supports soft AP to establish a WiFi hotspot. 1 x 3.5dBi fixed external antennas. 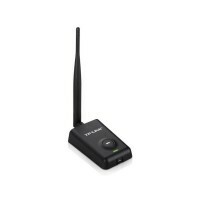 WPA/WPA2 provides better security connections. WPS Button. 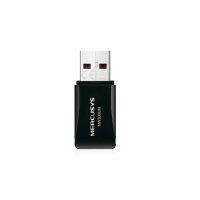 2.4GHz Wireless N150 Pico USB Adapter. Data rates up to 150Mbps. 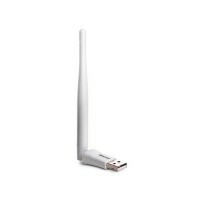 Supports soft AP to establish a WiFi hotspot. 1 x 2dBi fixed internal antennas. WPA/WPA2 provides better security connections. 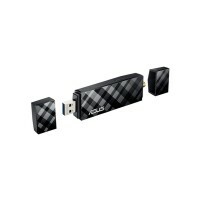 AC600 Wireless Dual Band USB Adapter. 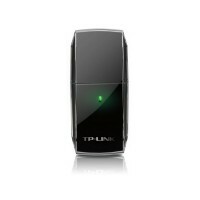 Wireless speeds of up to 600 (433+150)Mbps. Selectable dual band. 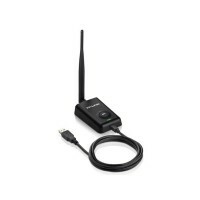 AC1200 Wireless Dual Band USB Adapter. 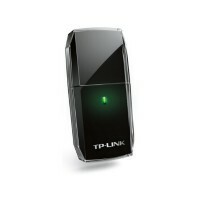 Wireless speeds of up to 1200 (867+300)Mbps. 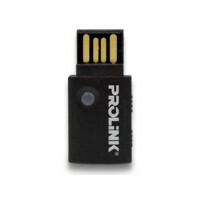 SuperSpeed USB 3.0 port. WPS Button. 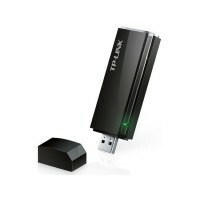 150Mbps High Power Wireless USB Adapter. 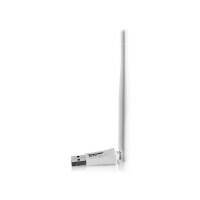 5dBi detachable Omni directional antenna. 1.5m USB Extension Cable. 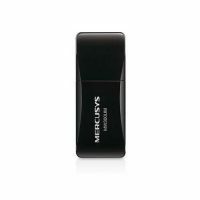 Quick Security Setup (QSS) Button (WPS Compatible). 150Mbps High Gain Wireless USB Adapter. 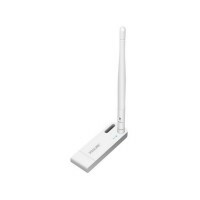 4dBi detachable Omni directional antenna. Quick Security Setup (QSS) Button (WPS Compatible). 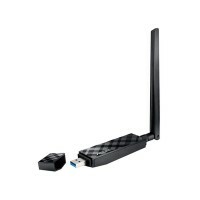 2.4GHz 150Mbps Wireless N Nano USB Adapter. Internal antenna. Soft AP function.